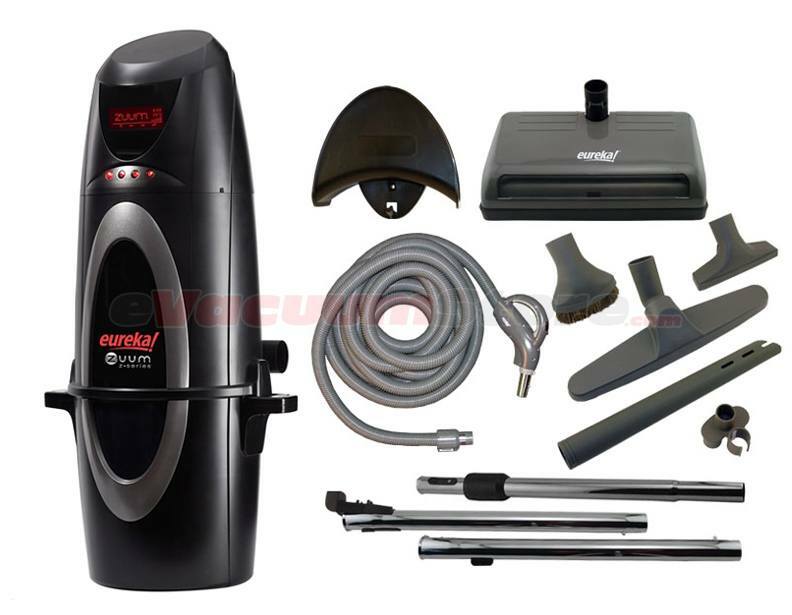 At eVacuumStore we offer packages of Eureka brand products that include your choice of central vacuum as well as a deluxe accessory set of Eureka vacuum parts. This package deal is applicable to each model of the Zuum series and is guaranteed to be a quality, long lasting addition to your home. 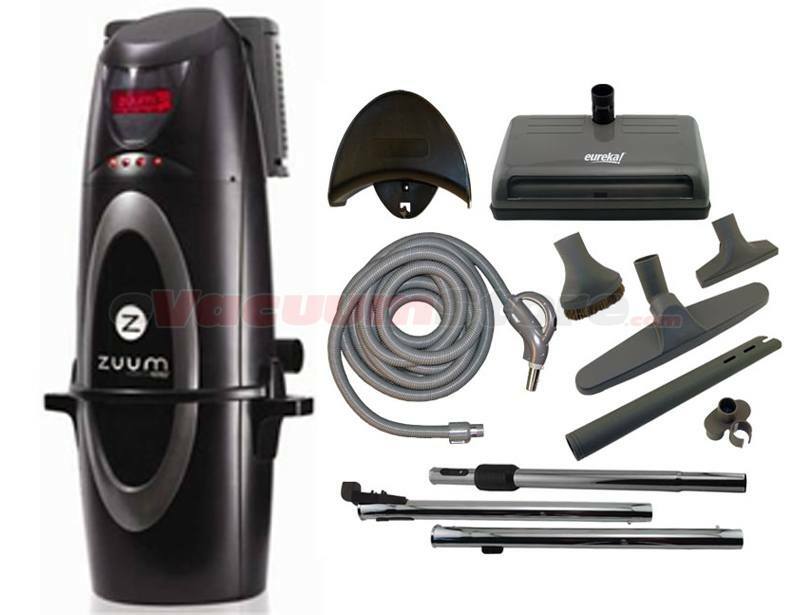 Each specific central vacuum system comes with its own unique features that help to decide which unit is the best match for your living area. 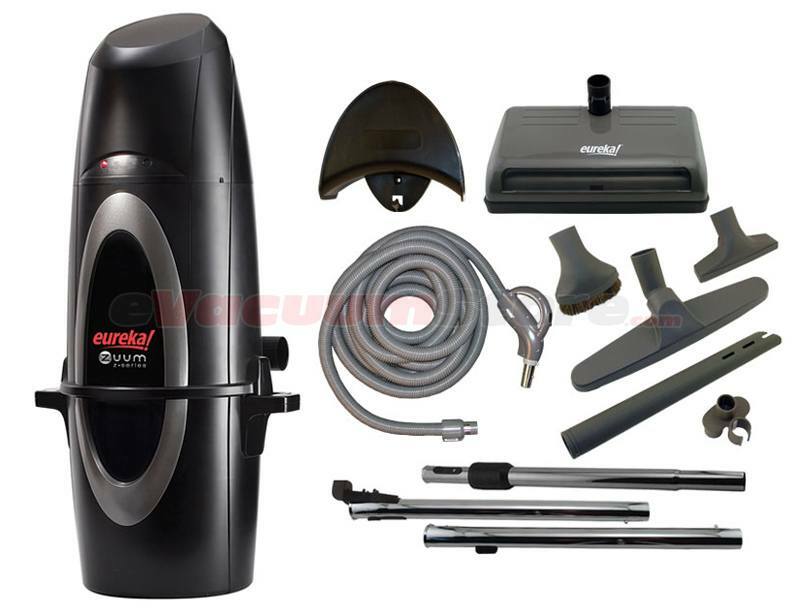 In addition to a durable Eureka central vacuum, these packages come equipped with the ECP700E deluxe attachment kit. 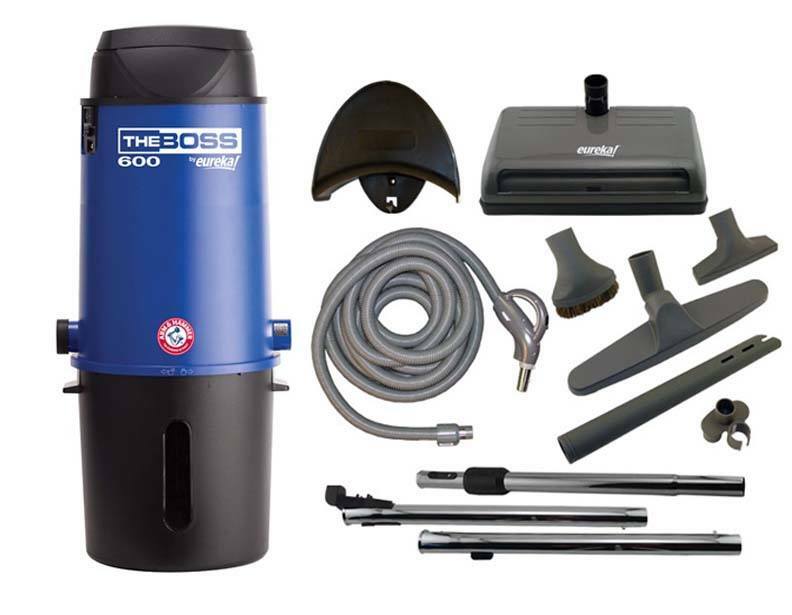 This reliable set of attachments contains everything you will need to successfully leave your floor and any other surface in your home, spotless. 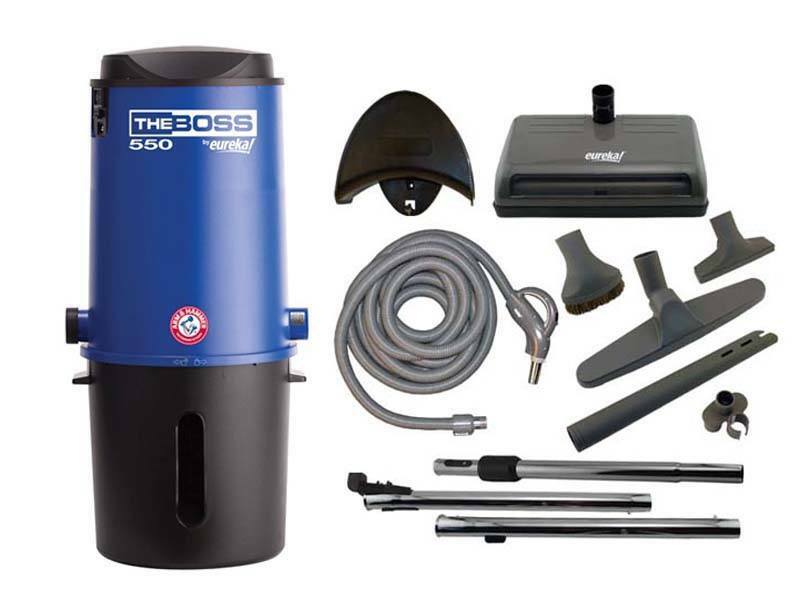 The deluxe bundle of central vacuum accessories comes with a 30 foot crushproof swivel hose with a three way switch that lets the user manage the suction power of the machine. 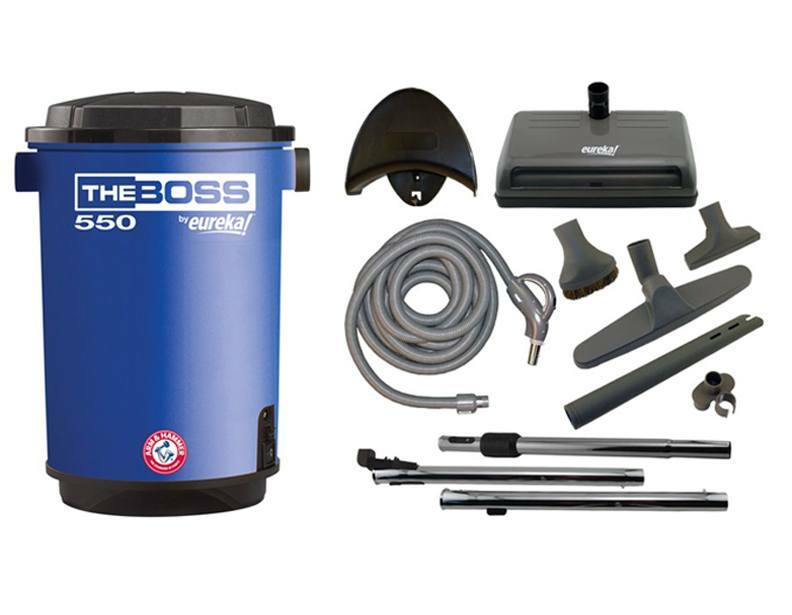 Additionally, this kit includes an electric powerhead, two telescopic wands, a dusting brush, a floor brush, upholstery and crevice tool, a tool holder and a hose hanger. When it comes to the best deals without sacrificing quality, eVacuumStore has you covered. 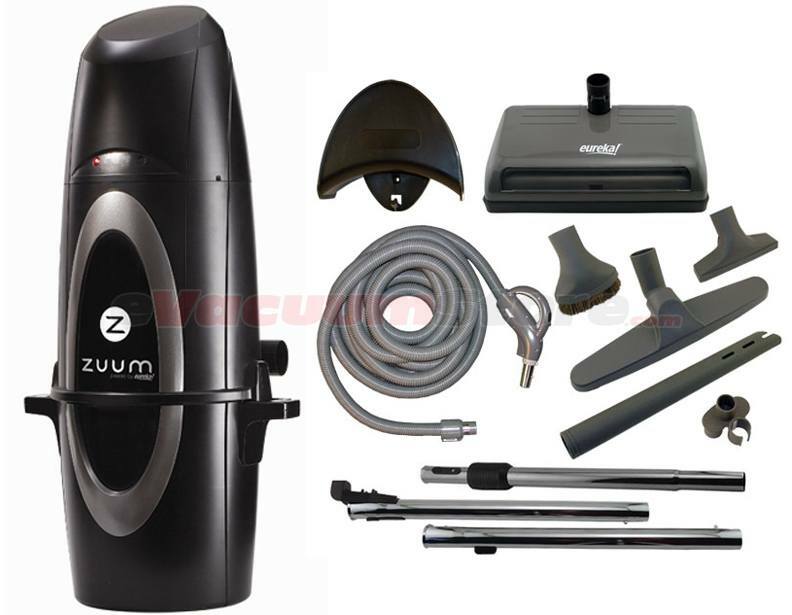 We carry the full line of the Eureka Zuum series and the best available attachment packages distributed. 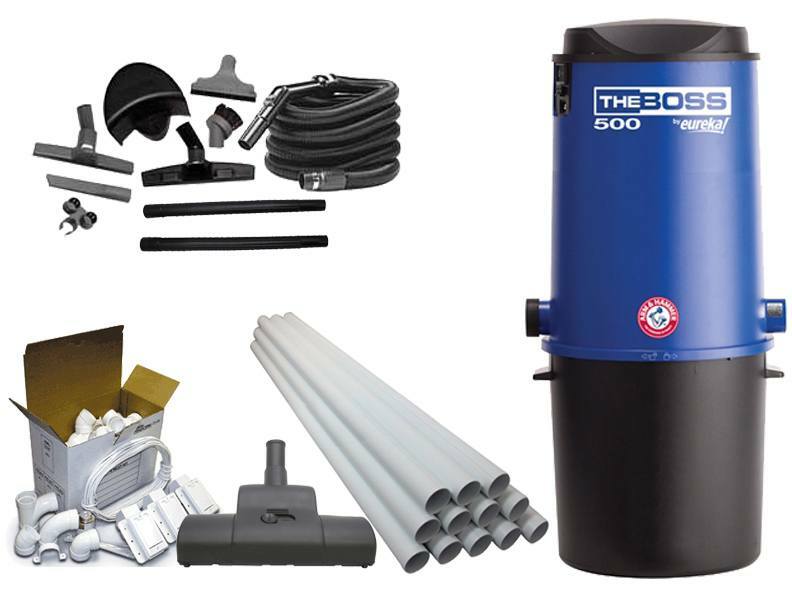 The power unit bundles that are offered on our site are second to none in quality and are easily installed in to your home. 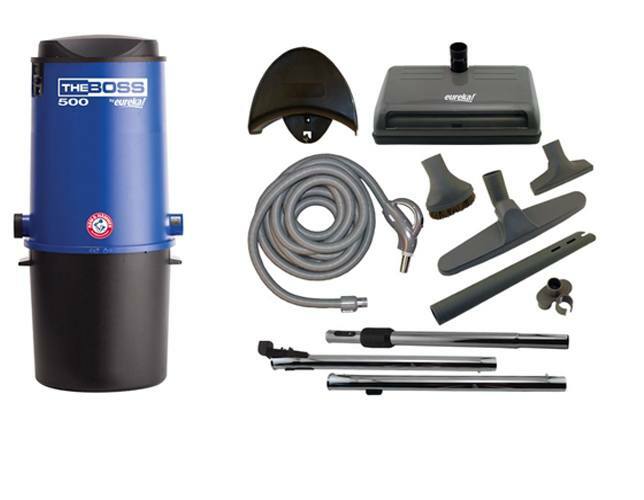 Central vacuum installation helps to provide healthier air quality by permanently ridding your home of irritating substances and adding the convenience of not having to carry an upright or canister with you while you clean. Assistance can be offered and questions can be answered by our customer care representatives by calling eVacuumStore at 866-972-8227.